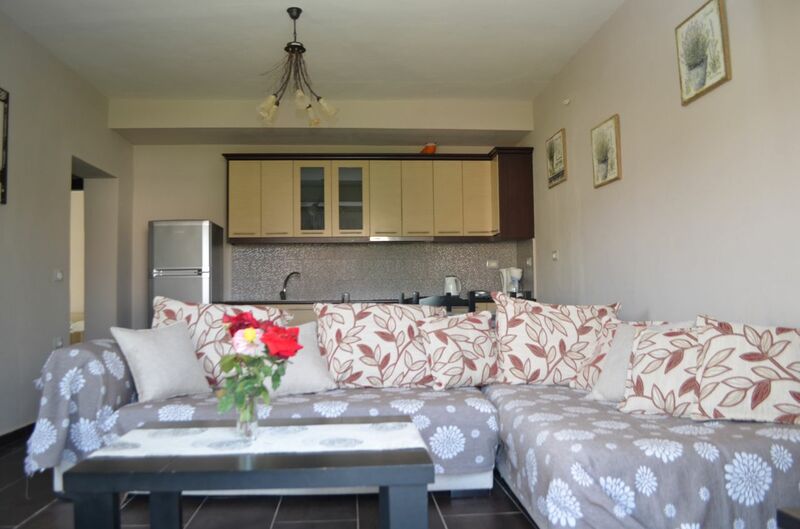 APARTMENT in KSAMIL. 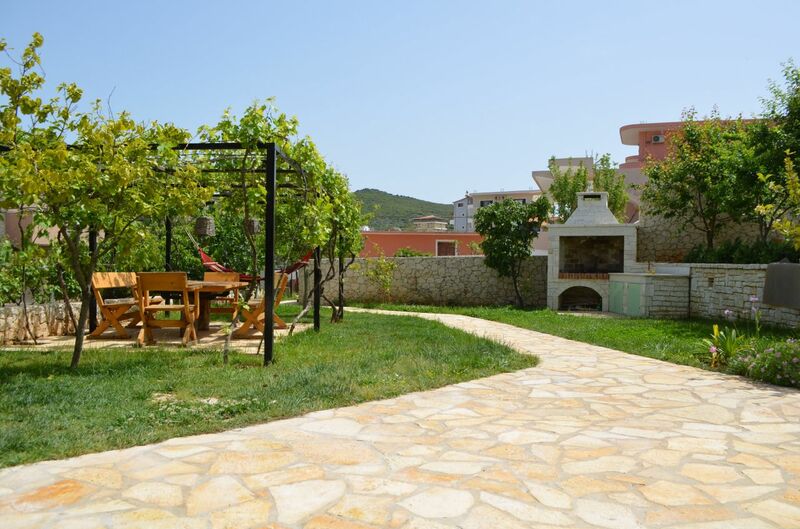 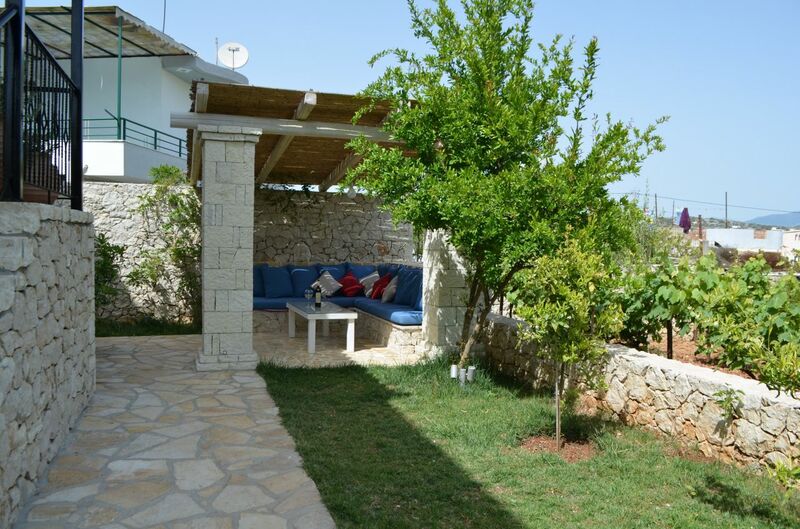 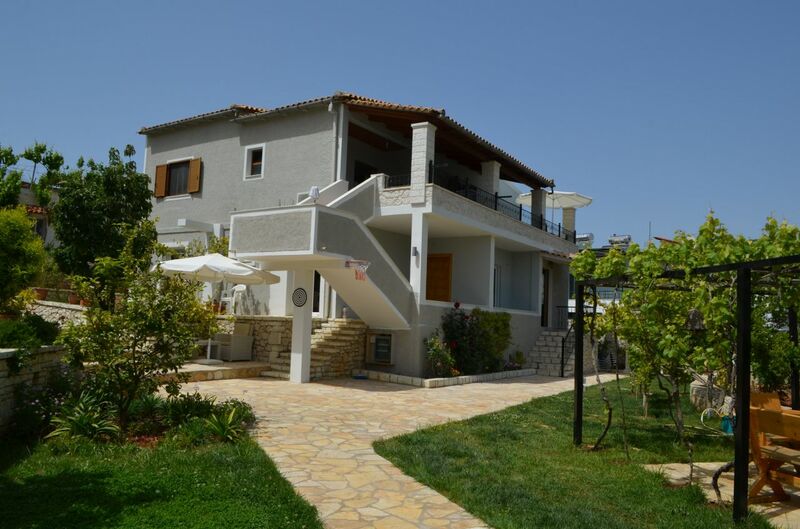 A very nice property with garden. 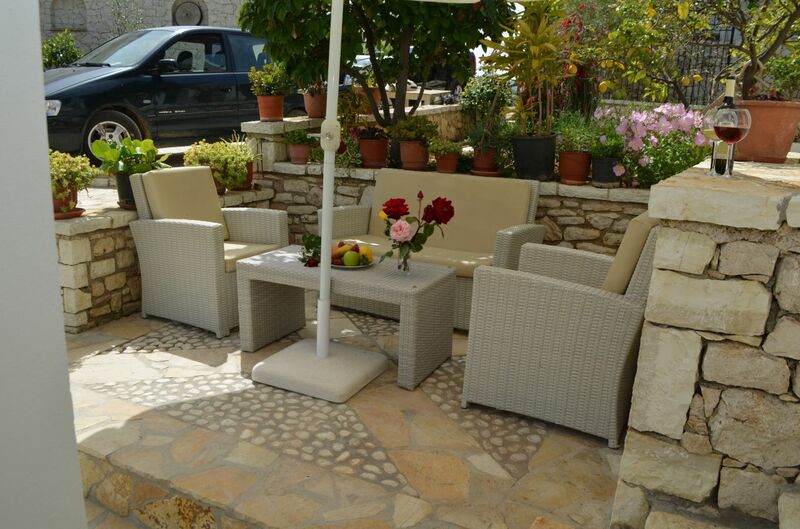 Best place for Holidays in Ksamil. 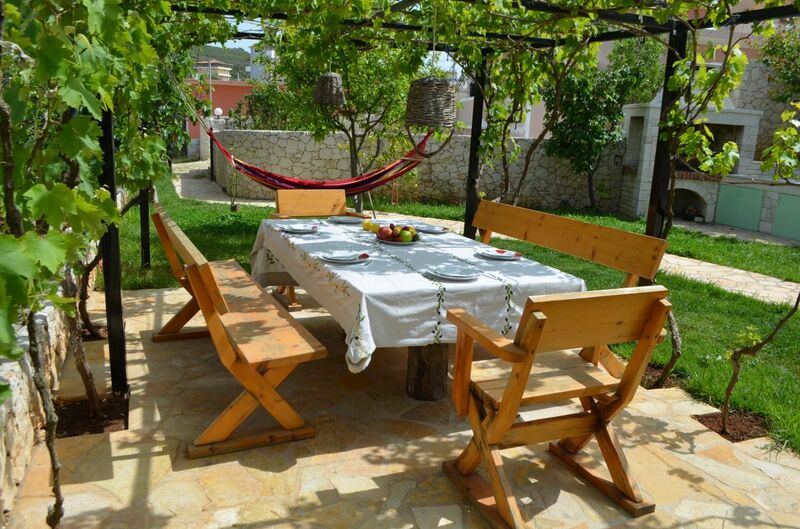 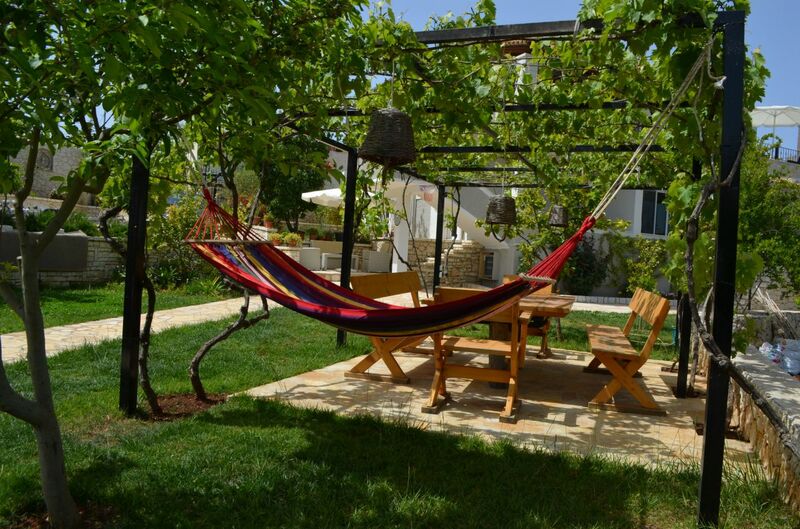 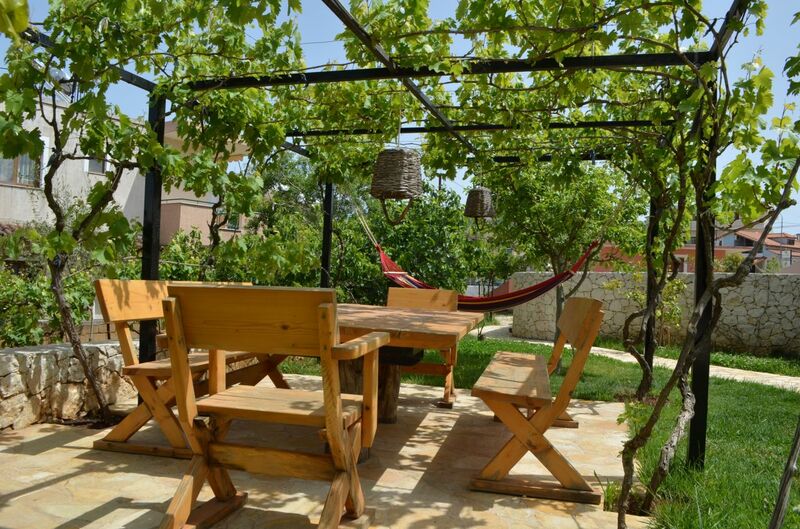 20 minutes away from Saranda, and 5 minutes away from famous Butrinti archeological site. 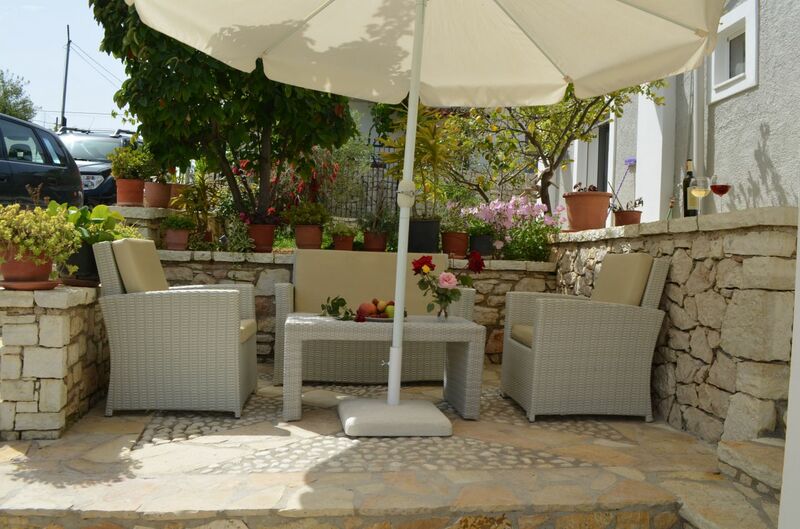 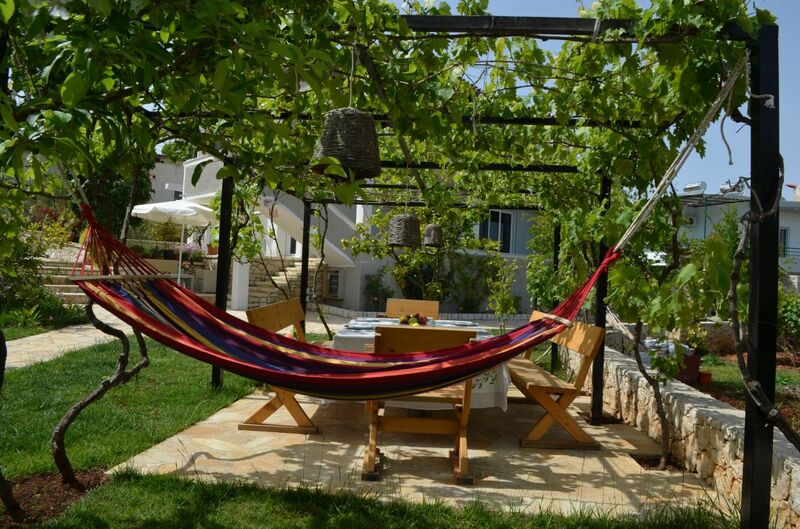 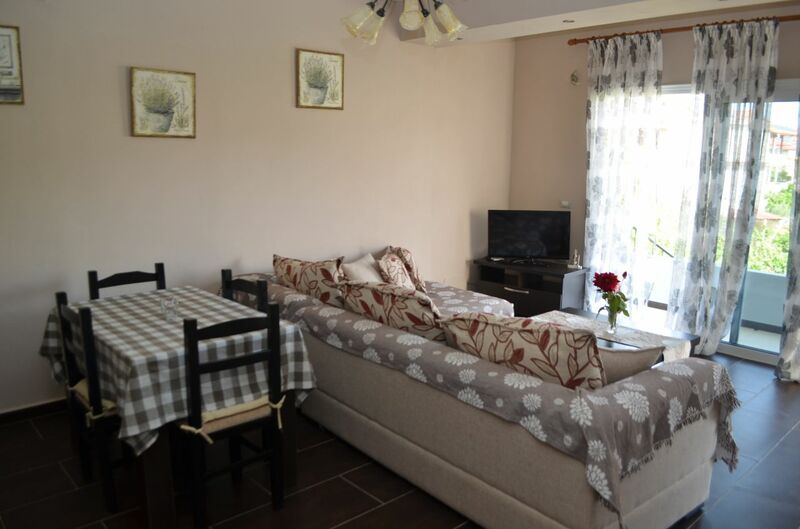 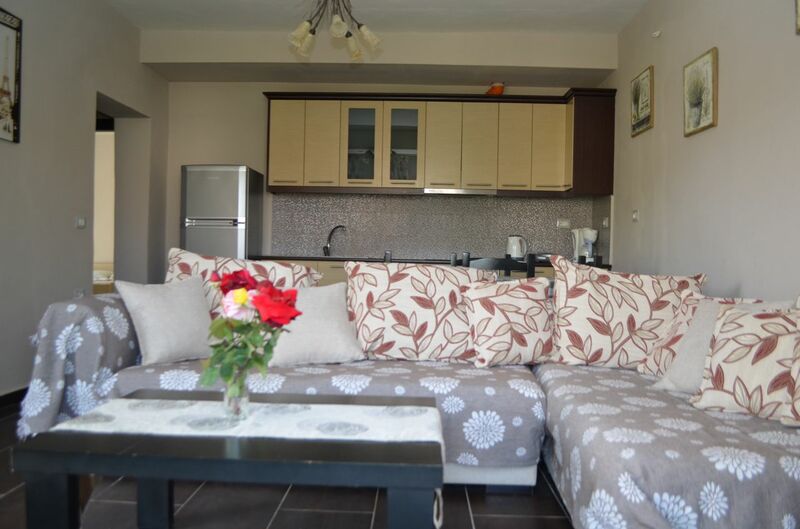 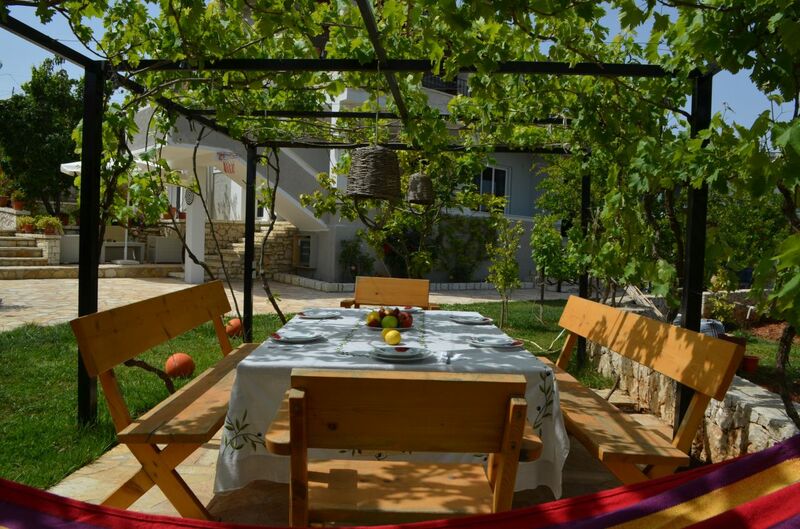 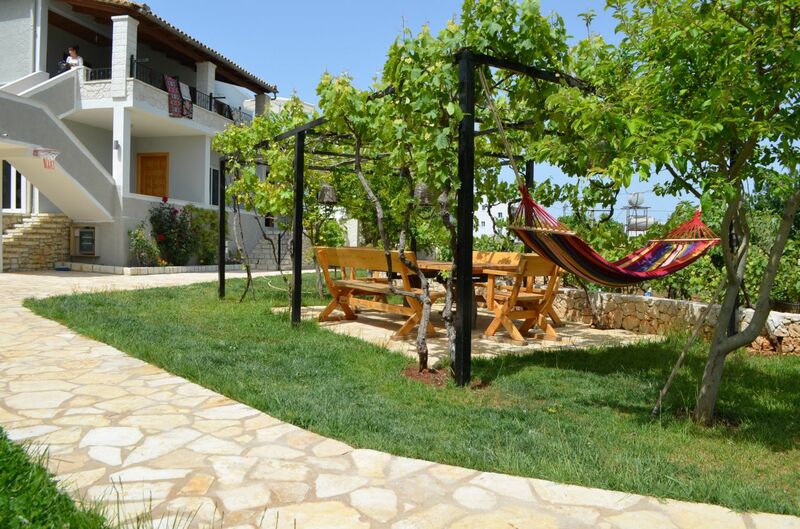 Just 200 meters from the beach.